Today I want to talk to you guys about covenant. According to Webster’s dictionary, a covenant is simply just an agreement, which, can be true at the surface. 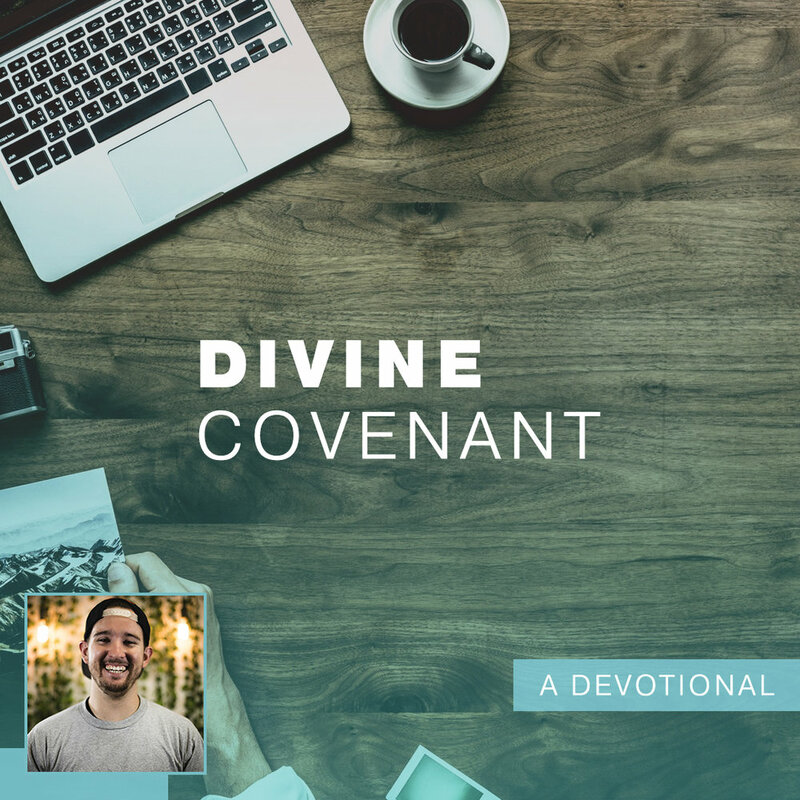 This definition shines light on just how the world might understand a covenant, but in the Bible we see the word ‘covenant’ as VERY different. The first instance of the word ‘covenant’ in the Bible is in Genesis 6 when God is telling Noah to build an ark. Jumping down to verse 18 we see covenant come about and when you read that verse, a few things come up: there are two parties involved, God is the one making the covenant, and there is action involved. The idea that “it takes two to tango,” really does apply to covenants. Throughout all of the Bible, whenever you see the word ‘covenant’, it’s always between two parties. Each party agrees to a specific side of their case and in this passage, we see that Noah is supposed to build an ark for his family and for two of every kind of animal. On God’s side, we see that He is going to judge the world for its wickedness. If we continue to read in Genesis, when the flood is beginning, we see God continuing with His covenant in that He seals the ark behind them, but I’ll touch more on that idea later. God specifically states in this passage that He will establish the covenant. This isn’t something that’s rare, we see that is true with every single covenant that God makes in His Word. This is so sweet because we know that no matter what we do, God will ALWAYS uphold His covenant. We see that there is action involved in covenants. Noah was to make the ark, he was to care for all the creatures that came to the ark, and to gather food for themselves. When God establishes His covenants, He always says what we need to do. We don’t need to freak out trying to figure out what it is He wants us to do. We’re not just supposed to make an agreement with God either, we need to have action with it. Our very salvation is a covenant with God and in it He promises to forgive us of our sins. As for us, all that we have to do is to believe in Him and accept Him as LORD of our lives. When we agree to that covenant with God, we are sealed in it and He will forever keep His WORD. We don’t have to freak out or worry that we can lose our ‘salvation’ because we know that the covenant isn’t weighted in our righteousness and perfection but in GOD’s.